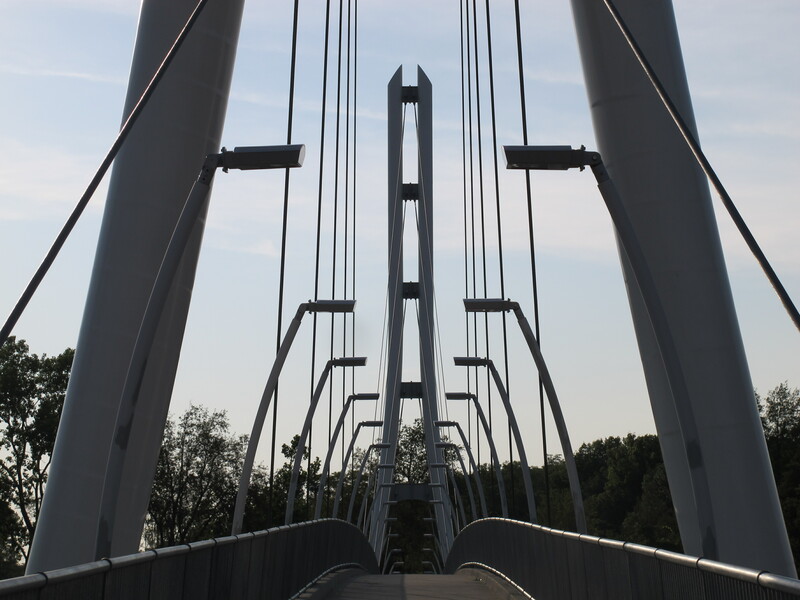 The Venderly Family Bridge over the St. Joseph River on the campus of Indiana University-Purdue University Fort Wayne (IPFW). 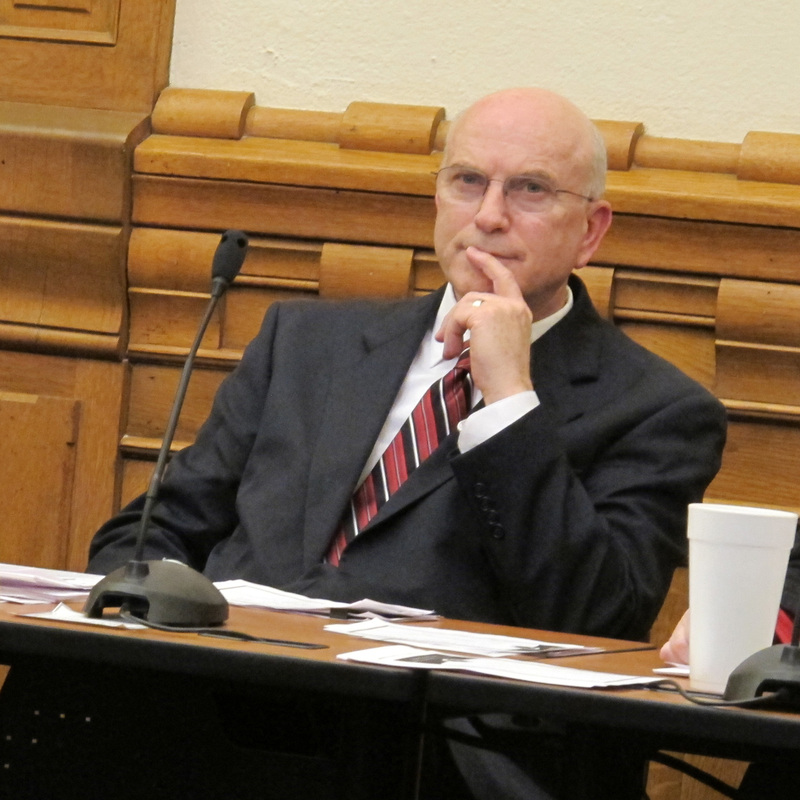 When veteran State Sen. Dennis Kruse suggested the General Assembly ought to break IPFW away from the Purdue and Indiana university systems, we thought the idea sounded familiar. Turns out our friends at StateImpact Florida have been covering a similar story. With a prominent Florida lawmaker behind them, a branch campus of the University of South Florida is breaking away from the larger university to form a new university — a school supporters hope will give the local economy a boost and bring more state money to the campus, much like in Fort Wayne. However, if our colleagues’ reporting on the Florida split is any indication, making IPFW the state’s seventh public university might not go over well with students or faculty and could come with a high price tag. In April, Florida Gov. Rick Scott approved a move by that state's legislature to break University of South Florida Polytechnic away from the school's flagship campus 40 miles away in Tampa. The school will now be known as Florida Polytechnic University. 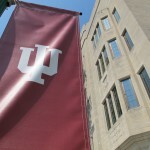 With joint funding from IU, Purdue University has administered IPFW as a regional campus since the school opened in 1964. But Kruse, a Republican from the Fort Wayne area who chairs the Senate’s Education Committee, told a local paper Purdue treats IPFW like a “stepchild” and could sustain itself independently of the state’s two largest universities. The argument in Florida was similar, our colleague John O’Connor says. Florida State Sen. J.D. Alexander, himself a high-ranking state lawmaker, successfully convinced the legislature and Gov. Rick Scott to allow the University of South Florida Polytechnic to break away from its parent campus in Tampa, 40 miles away. The move formed Florida Polytechnic University — a brand new, STEM-focused university located on a brand new, still-under-construction campus. Just like Purdue’s priorities in West Lafayette, not in Fort Wayne? “A lot of people think that Purdue University doesn’t advocate properly for IPFW,” Kruse told the Greater Fort Wayne Business Weekly. It’s an established university among Florida’s state universities. It has name recognition when marketing to potential employers. 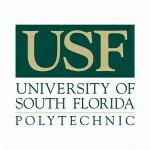 The college degree has a higher value with the USF name on it. The chance to earn a degree from a large state-school degree from a smaller, more comfortable regional campus also drives many students to IPFW, a fact Kruse told Indiana’s News Center he recognizes. IPFW students’ diplomas come from either Purdue University or Indiana University, depending on their program. 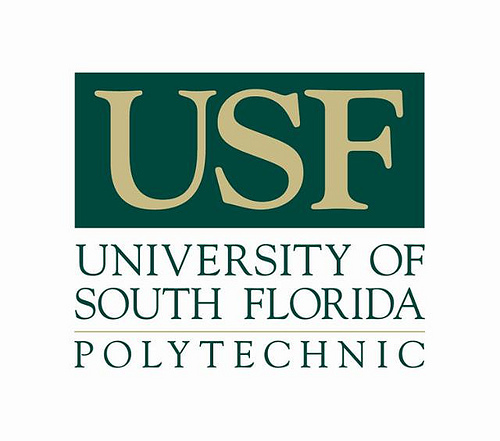 O’Connor tells us the remaining questions in Florida surround the cost and accreditation status of USF Polytechnic’s transition to the fully-autonomous Florida Polytechnic. 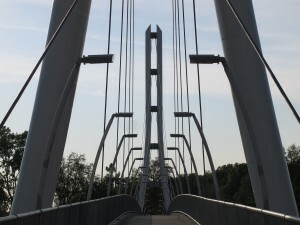 The similarities between the two situations — aside from Florida Polytechnic’s new, space-age-looking campus — are striking: two high-profile legislative advocates (Alexander, Kruse) seeking autonomy for regional campuses (USFP, IPFW) to the benefit of their home districts (Lake Wales, Fla.; Auburn, Ind.). Funny, huh? What do you think of the idea of making IPFW independent? CORRECTION: An earlier version of the post said an independent IPFW would be the sixth state-supported university. It would be the seventh, after (1) IU, (2) Purdue, (3) Ball State, (4) USI, (5) Indiana State, and (6) Vincennes University.